In the recent years, we’re seeing the rise of on-demand video streaming services, and two of the biggest names in Malaysia are undoubtedly iflix and Netflix. It’s really no surprise that such services are growing in popularity. After all, what millennial can resist being able to binge-watch entire seasons of shows all at once? And who bothers with waiting around for that exact time of the day when a TV episode airs, particularly if it’s not a new show? Better yet, how can you deny the convenience of having hundreds of movies at your fingertips, ready to be selected and loaded up in seconds? 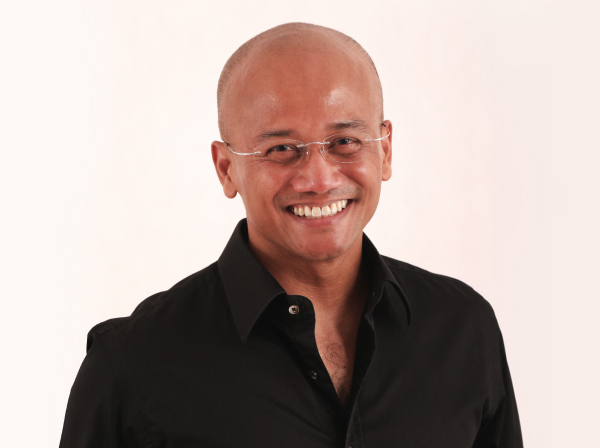 Having been with iflix Malaysia since its launch one and a half years ago, Azran brings to the table a wide range of experience in different fields, having served stints in organisations such as AirAsia X, Astro and Tourism Malaysia. According to him, there are a lot of similarities across industries. All deal with rapid growth, opening up new markets and introducing innovative products and services. Another skill that he’s found useful and is still actively applying is connecting with current and prospective customers directly. “They are a tremendous source of ideas. 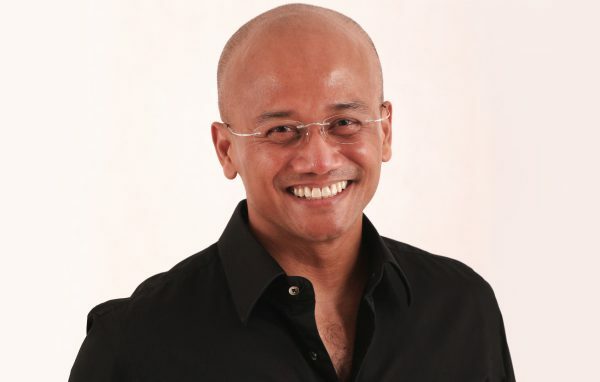 I use social media to reach out to as many people as possible, and now at iflix, customer engagement via social media is our primary marketing and customer service platform,” he said. Mr. Robot is an award winning TV series about a computer programmer who has a second identity as a vigilante hacker. Having acquired exclusive rights in Malaysia to air the second season of this show on their platform, iflix Malaysia launched a large cross-platform marketing campaign named Hack by Mr. Robot. The campaign made its presence felt on many forms of media from the iflix webpage, app, social media channels and was on billboards across Kuala Lumpur too. Several media portals and local celebrities also had their social media accounts “hacked”. In terms of on-demand video streaming, thinking of Netflix is unavoidable. Having made its way to our shores this year, the comparisons between iflix and Netflix will be inevitable. You could say iflix already has a headstart from the get-go because they’re considerably cheaper (RM8/month versus RM33/month). However, some of us (me included) might still be attracted to Netflix because of their original series and larger international show offering. Azran shared one advantage that they currently hold. 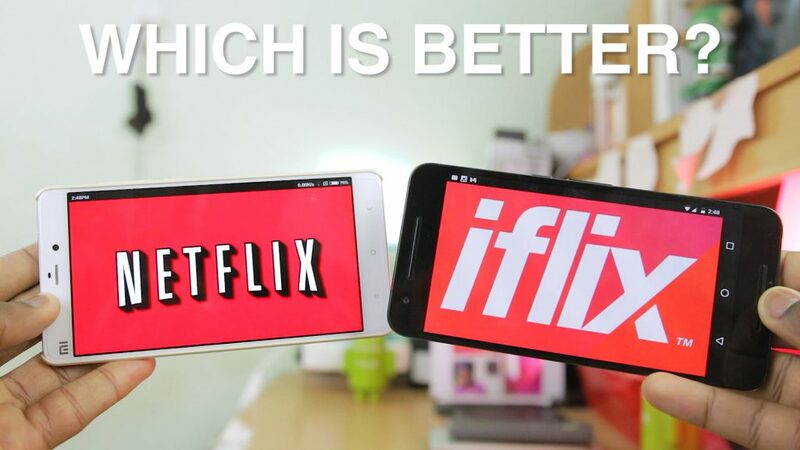 “Malaysians are always on the go; with iflix, each subscription allows users to access the service on up to five devices, including phones, laptops, tablets, and television sets, for viewing anytime, anywhere.” In comparison, Netflix’s basic package only allows for one screen to be used at a time, which makes sharing your account with your household members difficult. This is in part to combat what he calls inconsistent infrastructure and expensive and limited mobile data allowances in Malaysia. After all, even if we want to watch our shows on-the-go, many of us would blow our data allowances too quickly if we were streaming purely on mobile data. Offline viewing allows users to download the shows while on WiFi and watch them later when convenient. Although iflix is gaining traction and popularity, Azran personally feels that his tenure’s greatest achievement isn’t just company growth. “I think one big accomplishment is making a positive difference to other people, especially seeing others grow, succeed and thrive as a result of your own small contribution. From an iflix point of view, I take pride in seeing so many young team members grow fast and take on more responsibility,” he said.